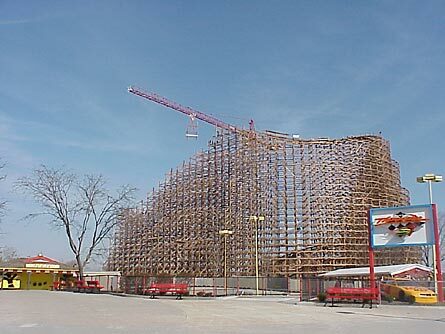 If you live in Ohio, you probably remember the marketing campaign for Son of Beast, in particular the claims that it would be the "tallest, fastest, and only looping" wooden roller coaster in the world. By the time Son of Beast was scheduled to be erected, it had been a year since I'd visited the park. I knew that I had to get there to try it out. My father had turned me into a roller coaster fanatic by the time I was ten, so riding this world-record breaking coaster was an absolute must. 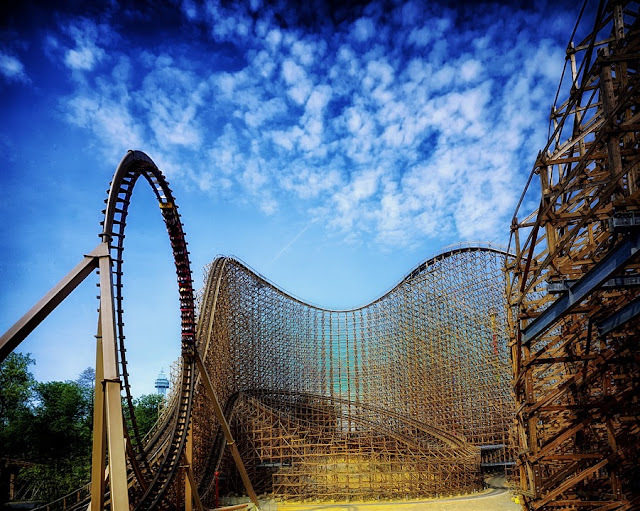 A few months after Son of Beast's debut, I had the chance to ride it—I was twelve years old. The line was long but the wait was worth it. It was an exhilarating experience, to say the least, and one that I will never forget. It was roughly 17 years ago, but I remember almost everything about the ride, from the hills and the turns to the bumpiness of the track. Little did I know, that would be the first and last time that I would ride Son of Beast. Son of Beast was shut down permanently in 2009 and completely dismantled by 2012. The video below shows an old POV video on Son of Beast when the loop was still in tact. I didn't attend the park again until 2014. I'm still extremely grateful that I had the opportunity to experience Son of Beast before its demise. 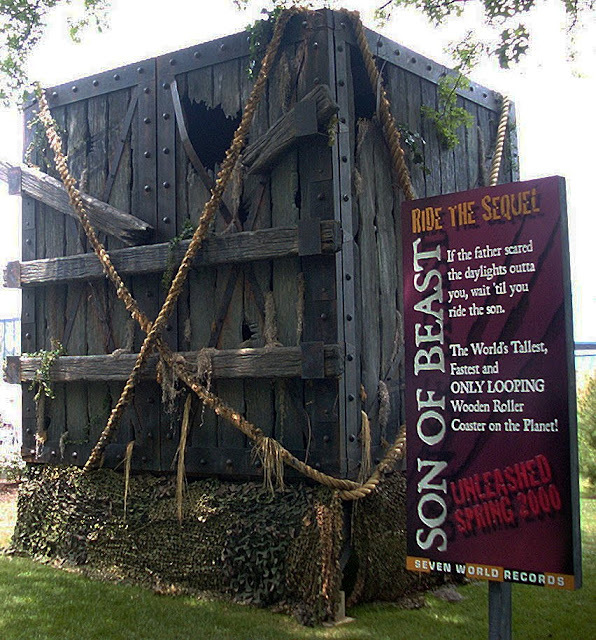 But why did Son of Beast close—and seemingly so abruptly? Let's go back to the beginning of its construction, shall we? It all began in 1997 when Kings Island was in discussion regarding a "hypercoaster" with the Roller Coaster Corporation of America. 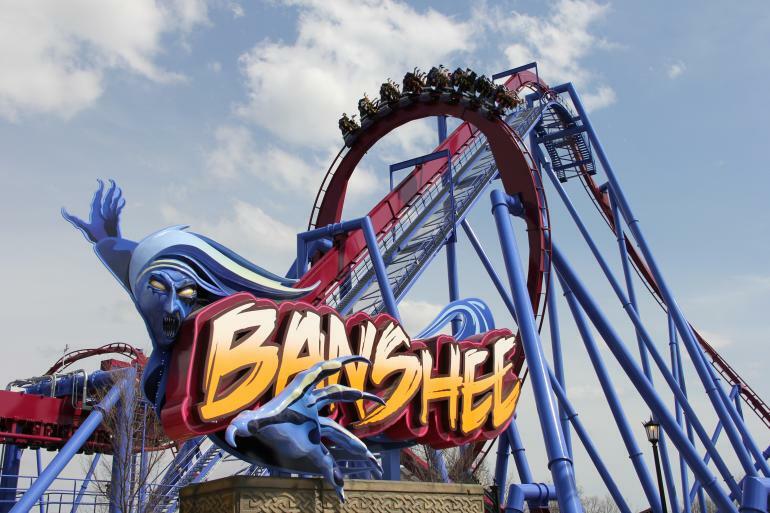 By 1999, Kings Island announced its plans for this hypercoaster and officially declared that it would be named "Son of Beast," after their classic coaster "The Beast." 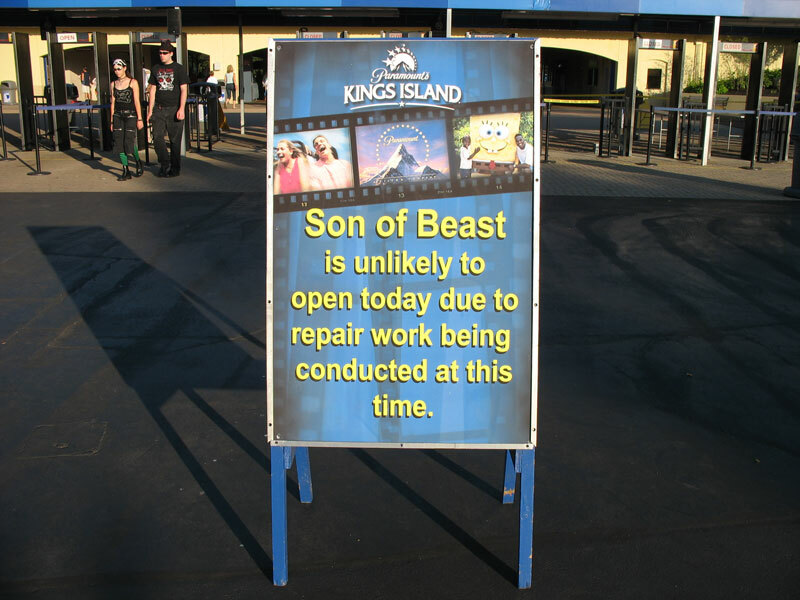 Unfortunately, from the beginning of its construction, Son of Beast had problems. In fact, there were so many problems that Paramount Parks (who owned Kings Island at the time) fired RCCA before Son of Beast was finished. Paramount Parks ended up having to make several design corrections to the ride during its first year. The rocky start might have been a sign of what was to come. 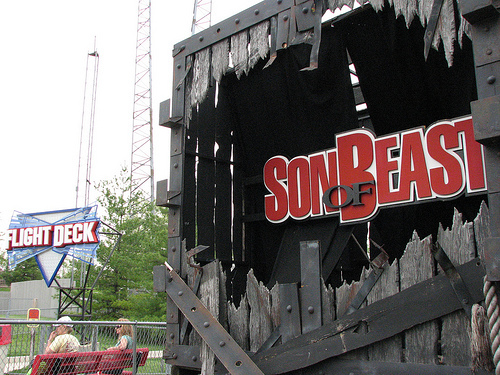 In 2006, six years after its debut, Son of Beast experienced its first major incident. A crack in the wooden track caused a train in operation to abruptly stop, leading to twenty-seven injuries. Riders were evacuated by a rescue unit and sent to the hospital. None of the injuries sustained on the ride were life-threatening, but Kings Island did end up settling with some of the injured parties. The ride was subsequently shut down while the State of Ohio completed an investigation. Repairs were made, including adding lighter trains to reduce the stress on the wood, and the loop was also removed, as the lighter trains would be unable to complete the circuit. Despite the repairs, Son of Beast did not reopen until the 2007 season. On June 16, 2009, a woman contacted Kings Island officials to inform them that she had suffered a burst blood vessel in her brain after riding Son of Beast. However, this woman claimed that she had rode Son of Beast on May 31, 2009, over two weeks earlier. An investigation was launched and no problems were found. Despite this, the ride closed and never reopened. The next year, all references to the ride were removed from the park and the park maps. In 2012, demolition began and by November, the last remaining piece of the ride was demolished. Two years later, Banshee was in it's place. Today, near the entrance of Banshee, there is a mock graveyard. A tombstone honoring Son of Beast can be seen here.